Do I have to be a current client to get rewarded for referring a group that is not mine? Not at all! If you’ve never booked with me before, but feel confident enough to pass on my contact information to your friends, family or colleagues, you still get rewarded. Can I earn multiple rewards for referring more than one group? Yes! There is no limit to the number of referrals you pass on. 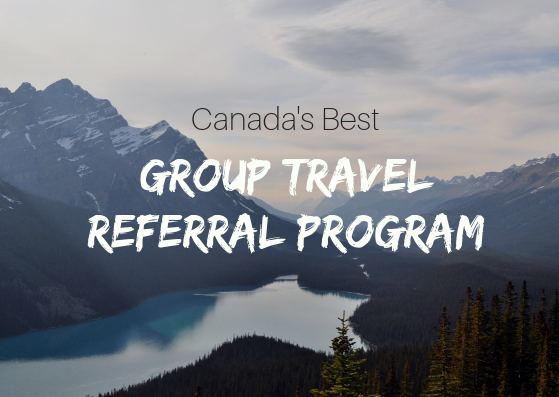 Just remember, Group Travel Referral Rewards are issued on a per booking basis, and not per individual. Does it cost anything to book a group with you? A minimal CAD$100 non-refundable deposit will be required for all group bookings which covers overhead costs and will be applied to the group organizers final costs. This deposit is required PER GROUP and not per individual in the group. What is the minimum number of passengers required for a group? Is there a maximum to the number of people in a group? Up to a maximum of 250 passengers. If you or your referral has more than that, we can discuss further. Do you or someone you know run a special interest group or class? It could be your favourite yoga instructor, the local photography club, a hiking group, a business meet-up, a wine club, a group of single mothers, or maybe YOU have been dreaming about hosting a group of like-minded globetrotters somewhere amazing. 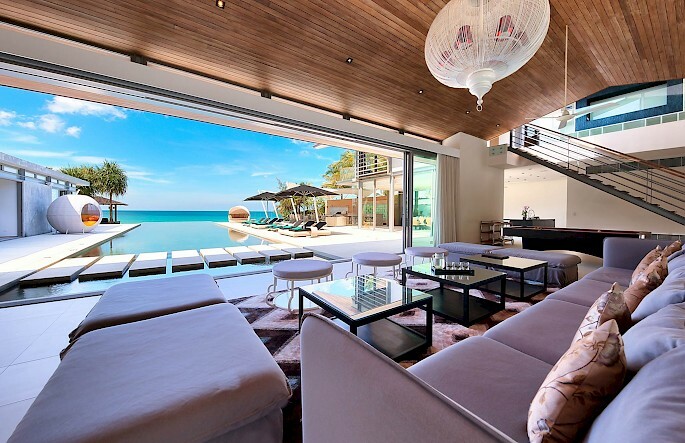 Let me design and build a custom itinerary around your private special interest group and get rewarded not only with a truly unique and unforgettable travel experience, but with your choice of a free tour spot or, if you are simply referring a group, a cash reward. For Yoga & Wellness focused Private Small Group Tours – Only a minimum of 8 confirmed travellers is required. Please refer to my Yoga & Wellness Group Program with G Adventures for additional information. Are you hosting this group tour?